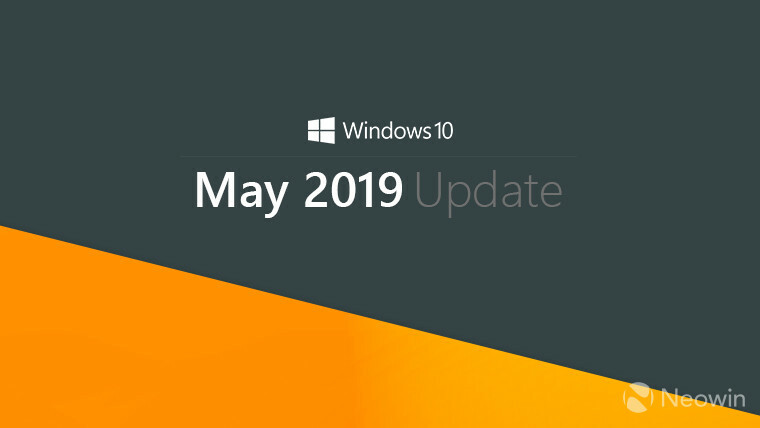 Last week, Microsoft announced the Windows 10 May 2019 Update, along with some big changes to Windows Update. 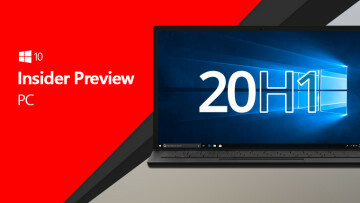 One major change is that unlike with the October 2018 Update, the company will actually use the Release Preview ring, and it will get a full month of testing before the feature update goes out to non-Insiders. 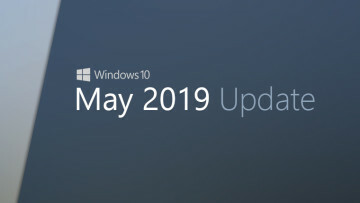 Today, Microsoft announced that it's releasing the May 2019 Update to the Release Preview ring, and it's available now. In order to sign up, you'll need to go to the Windows Insider Program tab, click 'Get started', and choose the option for 'Just fixes, apps, and drivers'. After your PC reboots, you'll need to check for updates, as it's only being offered to 'seekers' right now. The build that you'll get is build 18362.30, and that's the release candidate for the Windows 10 May 2019 Update. It's possible that there will be cumulative updates between now and when it's released next month, but the major build number should stay at 18362, unless there are some real dealbreakers that are found. After this, the Fast ring will start getting builds from the 20H1 development branch, as Skip Ahead has been receiving for a while now. 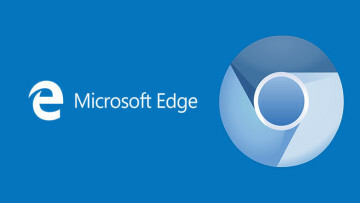 Microsoft says that it will be making this change in the coming weeks.